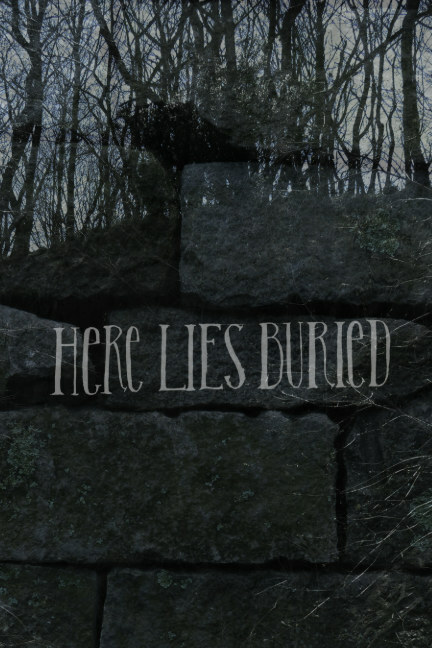 'Here Lies Buried' is an art book, documenting wearable art through self-portraiture and photography, combining digital collage, illustration, and poetry. The book acts as a eulogy to the twenty individuals who were executed during the Salem Witch Hysteria of 1692, and explores their individual identities as well as that of the group. Canadian artist by way of Massachusetts. Creator of historically informed art and fashion, collector of information and oddities. Poet, illustrator, clothing maker.